From the outside, the property is quite unassuming. As a resident of Sea Point, I drive past its walls on a daily basis and have always noted it’s gleaming gold signage and suited staff who look after guests entering and exiting its busy Kloof Road location. It doesn’t give much away though and the real beauty of the property is only fully graspable once you enter. 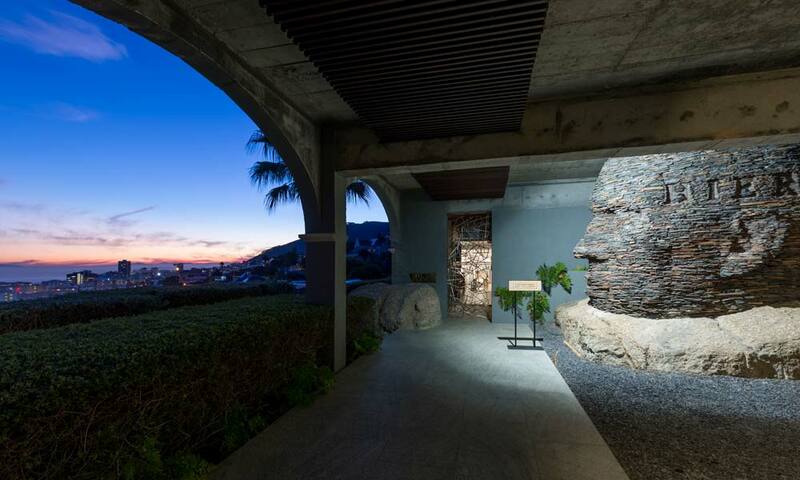 Sandwiched between the ocean and the mountains, it has one of the most enviable locations. 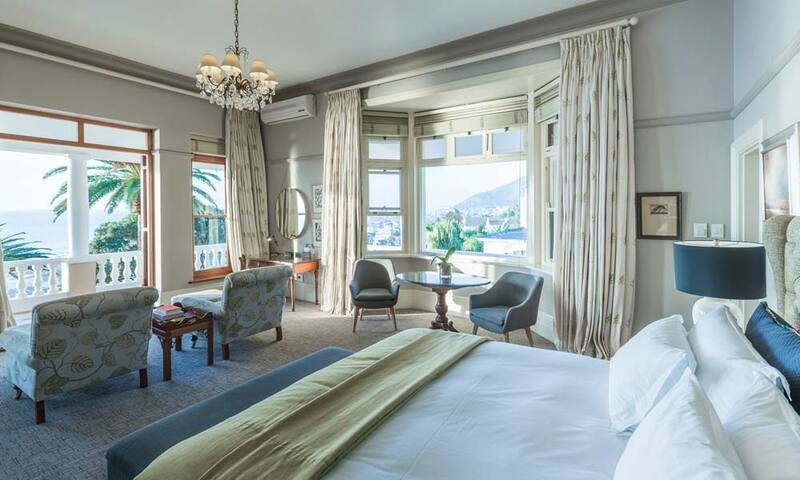 The hotel, which was once a private property, is an extensive Edwardian-style building with high ceilinged rooms, wooden floors and staircases and Cape Town’s first ever lift installed in a private home, which still operates! Our room at Ellerman House was spacious and beautifully appointed. Crisp white linens are accentuated with pops of texture from patterned cushions, curtains and upholstery in serene green tones. Our room had a wrap around balcony with views over the Atlantic and neighbouring suburbs that really make you appreciate just how beautiful this city is. If you can imagine using your phone’s panoramic photo setting and taking a continuous shot from Lion’s Head on your right, panning all the way across Sea Point and the azure Atlantic all the way to your left towards Camps Bay, you’ll have some idea of just how spectacular and encompassing it is. We were lucky enough to even spot the spray of whale activity in the distance as Southern Rights played in the blue depths. Besides its world-class location, the other defining factor of Ellerman House is its incredible fine art collection. 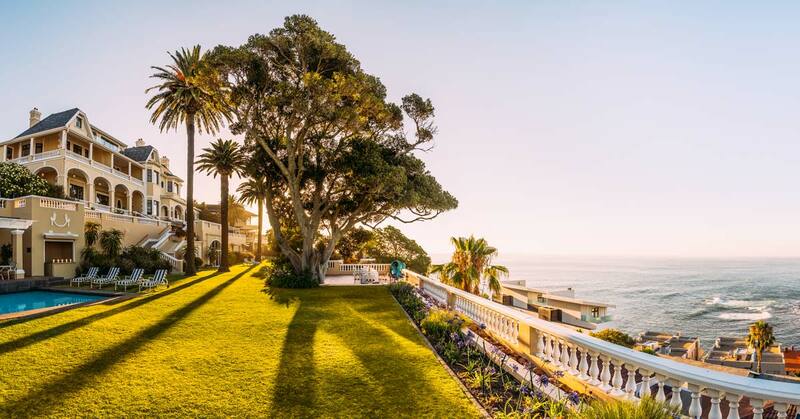 Over 1000 pieces of art are housed within the property and it is one of SA’s foremost private collections (owned by Ellerman House’s owner, Paul Harris, an avid art appreciator). The collection is looked after by permanent curator, Margaret Gradwell, and guests can have a tour of the collection with art guide, Talita Swarts, who is permanently onsite. This is a great way to appreciate the collection and will reveal lots of interesting information about the various pieces. From paintings within the main building to sculptures in the garden and a full private contemporary gallery set within the grounds, the collection is astounding. It’s impossible not to slow down as you walk through the hotel and to take a moment to appreciate the diverse and eclectic collection. Like us, you’ll probably find that a few will become favourites. Although it was a spectacularly sunny day, we opted not to take a dip in the sparkling pool but to instead lounge on our balcony with books and get a little light on our impossibly wintery legs. The opportunity to just lie back in beautiful surroundings with a great novel is really one of life’s most underappreciated activities. The Ellerman team were even kind enough to move our onsite wine tasting to a little later in the evening to give us maximum time to kick back and relax in the sun. Towards the late afternoon though, as the sun began to dip, we headed down to the hotel’s terrace where the allure of gin cocktail sundowners was too good to pass up. 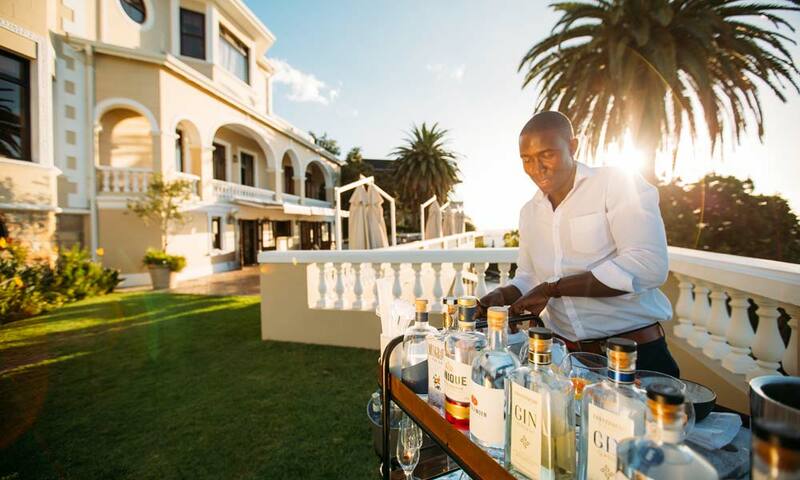 Fabrice, our host with the most, took care of us impeccably, showcasing some of SA’s most notable local gins and mixing perfect GnTs. We were spoilt with delicious canapés (of which the pork belly was a standout) and were able to sit back, sigh and take in the most perfect African sunset. 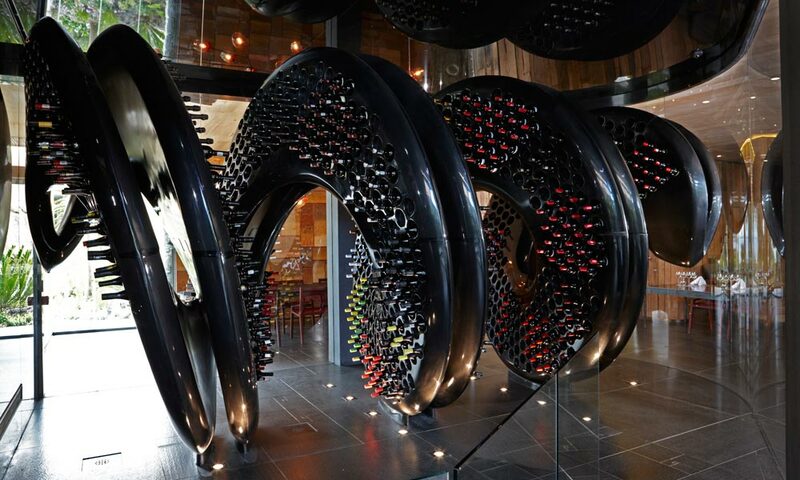 Ellerman House has an incredible wine cellar on site, complete with carbon fibre corkscrew maturation cabinet that houses an array of local wines. 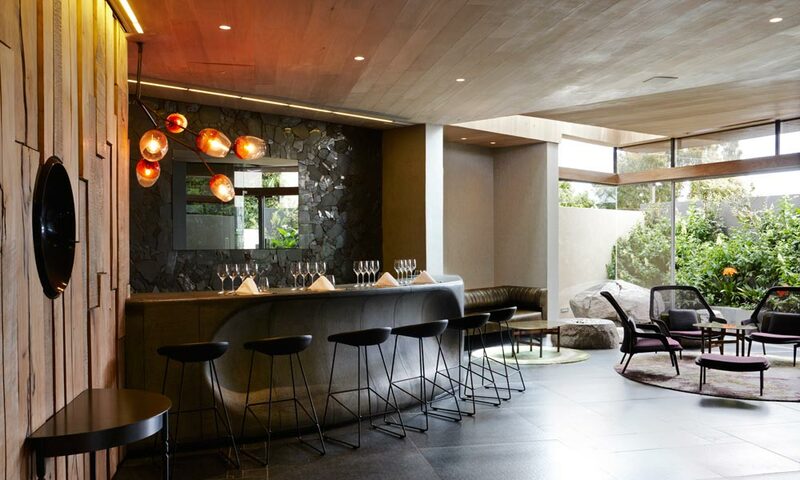 On one side of the room is the terroir wall, an artistic installation that showcases sections of terroir from some of SA’s most accoladed wine farms, on the other the grantite bar where wine tasting takes place. Fabrice was again our fabulous host and took us through a highly entertaining tasting of four unique local wines before we headed up to dinner. Dinner is served in the dining room and the menu changes based on seasonal availability and what the chefs are inspired by. For starters, we opted for the Heirloom Beet & Fennel Salad and a dish of Cape Malay Scented Prawns. The salad had a divine rooibos dressing and dots of smoked eggplant and olive marmalade. The prawn dish was served with a fragrant Malay inspired curry sauce that was utterly yum. Mini sweet potato dhaltjies are served with the dish and are an inspired way to mop up that deliciously aromatic sauce. For mains, we opted for the Mauritian Sea Bass and the Free Range Karoo Lamb. 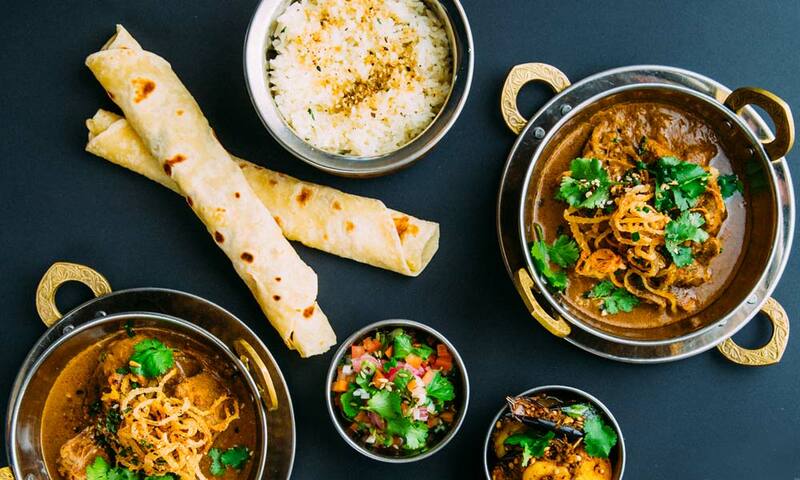 What really stood out with these dishes, and in fact with all the food, was the meticulous attention to detail in the way that they were both prepared. Both the fish and the lamb were impeccably cooked and each dish was brought together by a sauce made in the classic French way. A rich, meaty wild rosemary jus for the lamb and a light and creamy velouté for the fish. The dishes were elegant, refined and it was clear to see that they had been cooked with absolute confidence and skill. It has been a while since I have enjoyed such classically prepared dishes that were cooked so precisely. A credit to the chef and his team. 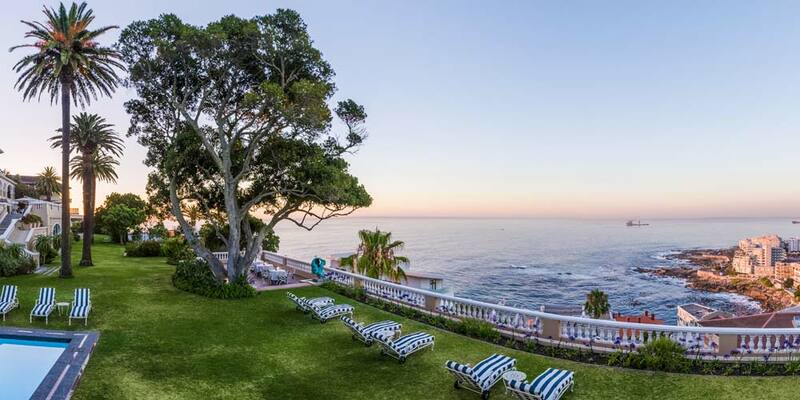 The sun rose on another incredible Cape Town winter’s day at Ellerman House. The sparkle of the ocean and the rolling lull of the waves below roused us out of our comfy cocoons and onto the balcony for early morning coffees. We then headed to the dining room to enjoy a beautiful breakfast spread of fresh fruits and smoothies, pastries and more. We ordered a delicious shakshuka and caramelised onion rosti breakfast from the menu as well. I had a freshly made Red Juice, a combination of beetroot, cranberry and apple, with a hit of ginger, to fight flu I was battling. 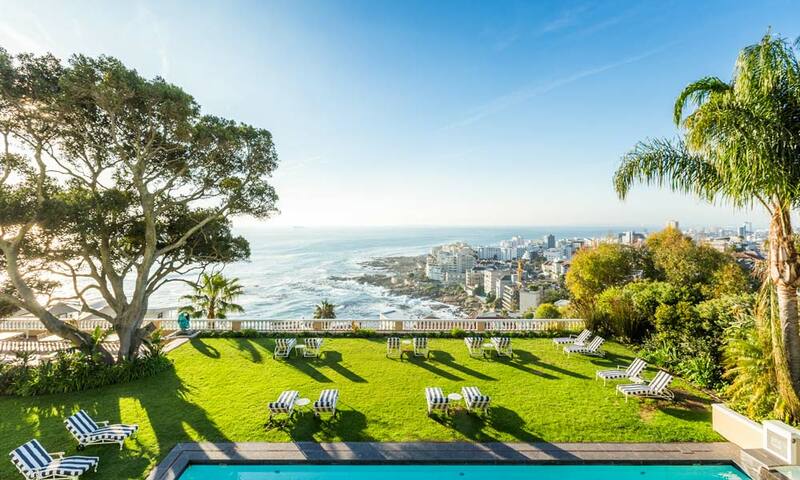 Ellerman House is unique for many reasons, besides relaxing in its exceptional surroundings, the team appreciate the fact that travellers also want to indulge and treat themselves. 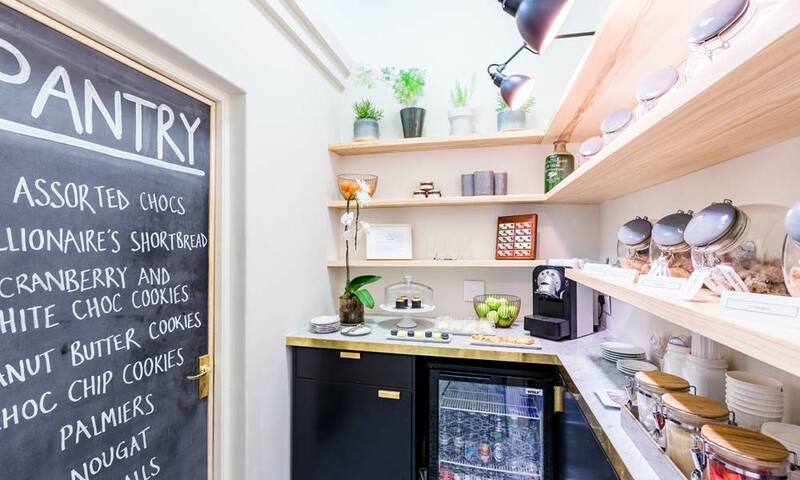 To this end, they have the Sugar Pantry, a delightfully sinful room that’s open 24-hours and is packed with treats from pastries and confections to cookies, sweets and savoury snacks. You can grab an ice cold craft beer and a bag of crisps, or a cappuccino and a delicate chocolate ganache slice. The chefs ensure that the pantry is always stocked and the only thing you need to worry about is making sure you don’t go crazy Willy Wonka-style and spoil your dinner! Right opposite the sugar shack is a window into the kitchen; in the unlikely event that you can’t find what you’re looking for, you can press the buzzer and a glass door will slide open and you can ask one of the friendly kitchen team to help you out. The Ellerman House experience is a unique one. Not only are you privy to one of the most staggeringly beautiful locations in the country but the team are just so incredibly well-versed at what they do. The point is that you feel at home in the space and this comes across in every aspect. Things seem to happen before you even anticipate them and even though the property is exclusive, the team are grounded and friendly. We genuinely felt the personalised attention mixed with encouragement to just relax and have a little fun. You get the sense that they really do want you to have a good time and they go out of their way to make sure your Ellerman experience is one that you won’t soon forget. 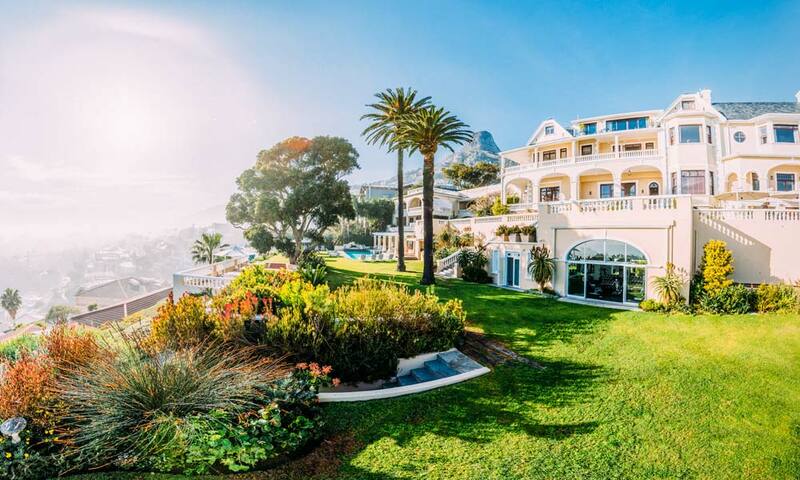 It makes complete sense that Ellerman House has a high rate of returning guests – people travel from all over the world to experience their unique brand of hospitality. The social hashtag that Ellerman House uses is #neverleave and honestly, we really didn’t want to.